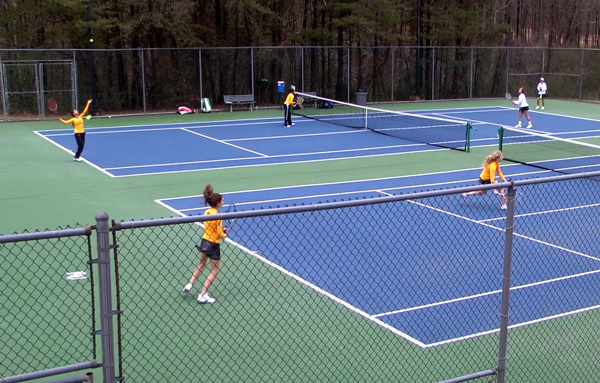 The Baxter Recreation Center is equipped with 4 lighted Outdoor Tennis Courts. The courts are available for athletic and recreational use and are available on a first-come, first-served basis. Students may check out volleyball equipment at Reinhardt Central. All University-related groups seeking to reserve the courts must contact the Office of Student Affairs at 770-720-5538.